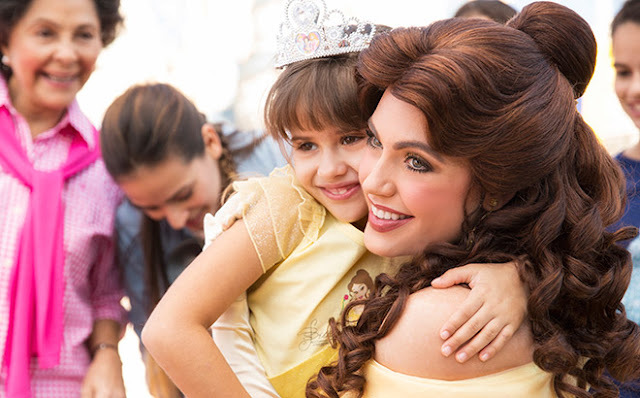 Home � Disney World Discounts , Disney World News , Disney World Packages � Disney World Family Time Package Offer for Spring 2016! Disney World Family Time Package Offer for Spring 2016! Book this offer through February 28, 2016 for stays most Sunday through Thursday nights February 22 through March 3, 2016 and April 3 through May 26, 2016. Explore other great rates for 5-day/4-night vacation packages for a family of 4 within the chart below. Sample package prices based on 2 adults, 1 junior (ages 10 to 17) and 1 child (ages 3 to 9). The number of packages allocated for this offer is limited. Tickets are valid for one theme park per day and must be used within 14 days of first use. All Guests in the same room must be on the same package. Sample package prices based on 2 adults, 1 junior (age 10 to 17) and 1 child (age 3 to 9) for a 5-day/4-night room and Magic Your Way base ticket package. 0 comments to "Disney World Family Time Package Offer for Spring 2016!"